In the most difficult moments of our lives, there’s one phone number we call when we need help. And before the police officer gets to the scene or the fire truck comes to the rescue, there are a group of individuals answering those calls and making sure we get the aid we need. These emergency telecommunicators, commonly known as 911 dispatchers, are the unsung heroes of emergency services. With National Public Safety Telecommunicators Week (NPSTW) upon us (April 14-20), unConventional is shining the spotlight on the Georgia World Congress Center Authority’s (GWCCA) very own public safety communications team which handles nearly 70,000 calls annually. 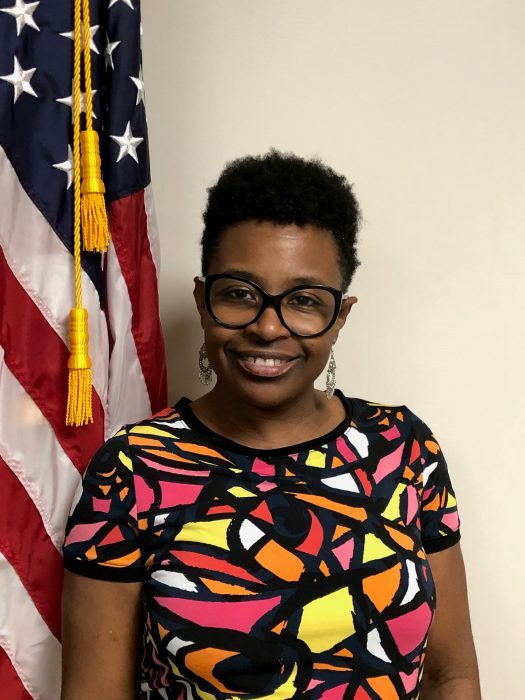 Michelle Thomas, the Public Safety team’s communications manager (pictured below), has been with the GWCCA for three years and oversees 11 full-time and two part-time dispatchers. As the only convention center complex with a dedicated police department, the GWCCA is equipped to respond to all kinds of emergency situations on the 220-plus acre downtown Atlanta campus that includes the Georgia World Congress Center, Centennial Olympic Park and Mercedes-Benz Stadium. And with the help of the public safety communications team, the GWCCA police department is able to monitor police, security, and public safety channels, 24 hours a day, seven days a week. Established by the United States Congress in 1991, NPSTW came from an idea born in 1981 by Patricia Anderson of the Contra Costa County Sheriff’s Office in California, to recognize emergency telecommunicators who serve as a vital liaison between the public and emergency responders. These front-line first responders answer emergency calls, dispatch emergency professionals, and often offer life-saving assistance to those in need. 40-hour Georgia Peace Officer Standards and Training Council Basic Communications Officer Training Certification. Criminal Justice Information Systems (CJIS) Network Operator training certification. Introductory courses of the Incident Command and National Incident Management systems. Monthly Association of Public Safety Communications (APCO) training classes. The team answers elevator entrapment and callbox calls around the campus, and also use specialized camera systems to monitor campus activity. During large events, GWCCA dispatchers are the lead communicators during the Emergency Operations Center (EOC) activations, relaying information between internal departments and local and state and federal agencies. A highly skilled communications professional, Jaleesa joined the Authority in 2018. 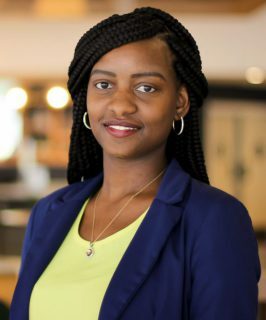 Her customer service approach is best described by the Mahatma Gandhi who said "the best way to find yourself is to lose yourself in the service of others. "